Our new study published by Climate Policy finds that national climate action has spread rapidly, and that this spread is strongly coincident with landmark international agreements. Following the Paris Agreement, 89% of global greenhouse gas (GHG) emissions (76% if not counting the US) are covered by pledged national GHG reduction targets, a near universal coverage. Moreover, more than two thirds of global emissions are covered by national climate legislation or strategy, a development strongly shaped by negotiations around the Copenhagen Accord. While national actions are, as yet, insufficiently stringent, this broad coverage is an important step forward. A quarter of a century since the adoption of the United Nations Framework Convention on Climate Change (UNFCCC), the world is still not on a sufficiently rapid GHG reduction path to avoid catastrophic global warming. In fact, even the full implementation of current conditional and unconditional Nationally Determined Contributions (NDCs) of countries under the Paris Agreement would set the world on about a 3oC temperature increase by 2100. 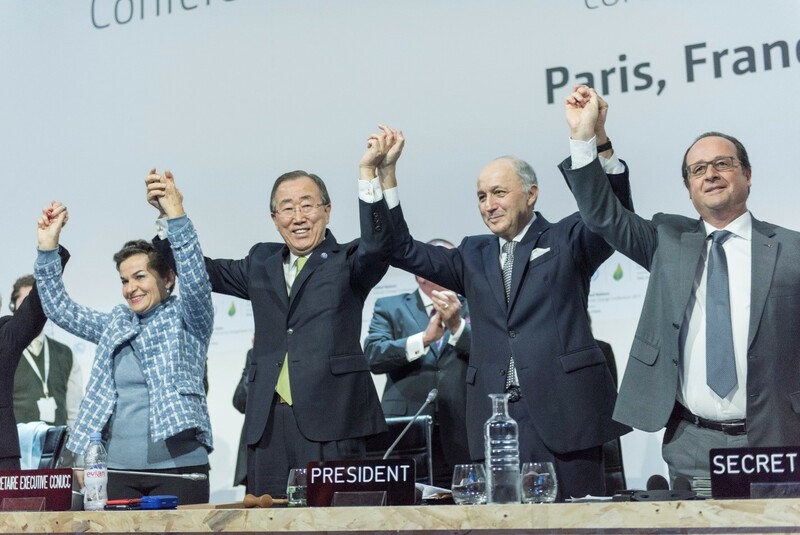 Starting around the Conference of the Parties (COP) of 2009, held in Copenhagen, efforts to establish global climate governance have shifted from a top-down approach to the hybrid, predominantly bottom-up approach, akin to that of the Paris Agreement that was adopted in December 2015. This new architecture shifts emphasis towards national action, which requires a research agenda focused on understanding national climate legislation, strategies and targets. The number of countries that have national legislation and strategies in place increased significantly up to 2012. This increase has since levelled off in recent years, now covering 70% of global emissions by 2017 (48% of countries and 76% of global population). Economy-wide GHG reduction targets adopted by countries witnessed a large increase in the build-up to 2015 and now cover 89% of global GHG emissions (76% not counting USA) and 90% of the global population (86% not counting USA) in 2017. Country coverage of renewable energy targets saw a steady increase throughout the last decade up to 2017, comparable to that of GHG targets (79% GHG emissions coverage). Despite data coverage limitations, we found that energy efficiency targets were adopted in 59 analysed countries, which amounts to 69% of countries for which energy efficiency target data was available. These key shifts in national climate measures have coincided with landmark international events (Figure 1). For instance, a sudden increase in GHG emissions covered by legislation and strategies between 2004 and 2009 led by Non-Annex I parties was driven by new legislation and strategies put in place by developing countries with high GHG emissions levels in the build-up to the Copenhagen Climate Conference. Similarly, a large number of countries adopted GHG emissions targets just before the Paris Climate Conference in 2015, stimulated by the request for provision of Intended Nationally Determined Contributions (INDCs). International processes have likely been significant in stimulating changes at the national level toward denser structures of climate governance. While the impact of these changes depends on their stringency and implementation, the introduction of legislation, strategy and targets are an important and necessary steps. Figure 1: Share of countries (out of 194) and share of GHG emissions covered by climate mitigation legislation, strategies and GHG emissions targets. The withdrawal of the US from action on climate policy runs contrary to the global trend. The abandonment of the US climate strategy by the Trump administration reduced the total amount of GHGs covered by climate legislation or strategies from 83% to 70%. Coverage of GHGs under a target would also decrease from 89% to 76% if the US cancels its NDC target under the Paris Agreement. The large share of GHG emissions covered by domestic legislation, strategies and targets is an important step and shows substantial progress over the past decade, stirred by the international global negotiations. However, beyond goal setting and planning, it is now essential to ensure an effective implementation of strategies and targets through adequate national climate mitigation measures and extension of those measures consistent with enhanced ambition. 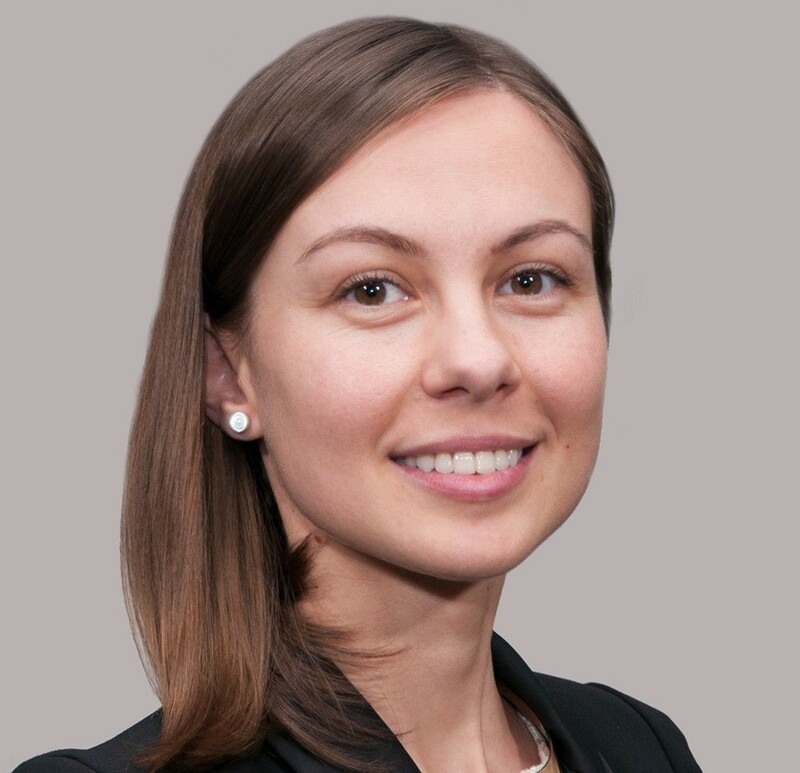 Gabriela Iacobuta is currently a researcher at the German Development Institute (DIE/GDI) in Germany and a PhD candidate at Wageningen University & Research, in the Netherlands. Additional authors to the CPJ article: Navroz Dubash, Prabhat Upadhyaya, Mekdelawit Deribe and Niklas Höhne.